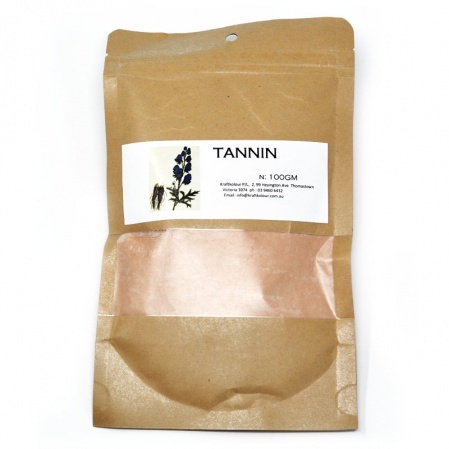 Tannic acid (tannin) is a common mordant used in the dyeing process for cellulose fibres such as cotton, often combined with alum and/or iron. Quercitannic acid is one of the two forms of tannic acid found in oak bark and leaves. 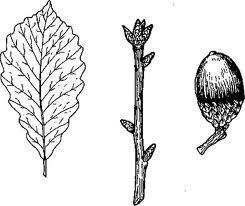 The other form is called gallotannic acid and is found in oak galls. Tannic acid is a specific commercial form of tannin.